Throw My Heart Away-Lynx Unruly (feat) Maxwell Collins | Celebrity Plus-Again! 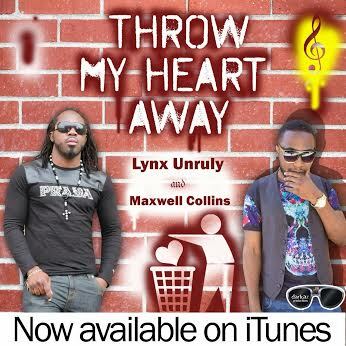 “Throw My Heart Away”, the brand new single from Lynx Unruly, featuring Maxwell Collins, has been released and is now available on iTunes. I have this track stuck on repeat. Sweet smooth flow from Maxwell, and Lynx with the perfect timing on the toasting. Gotta love it. Real cool track for the hot summer days. Makes you wanna let your hair down and drive alongside the beach in a convertible. Yeah…heads bobbing, lemonade sipping. Go ahead…click on this link below and head on over to iTunes. Have a listen and come gimme your feedback. 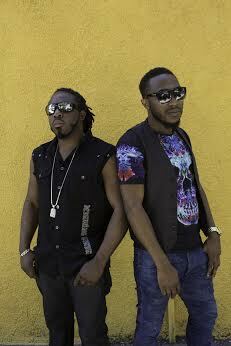 This entry was posted in Music, Preview and tagged collins, dancehall, jamaica, lynx, maxwell, new, new york, reggae, unruly, york. Bookmark the permalink.